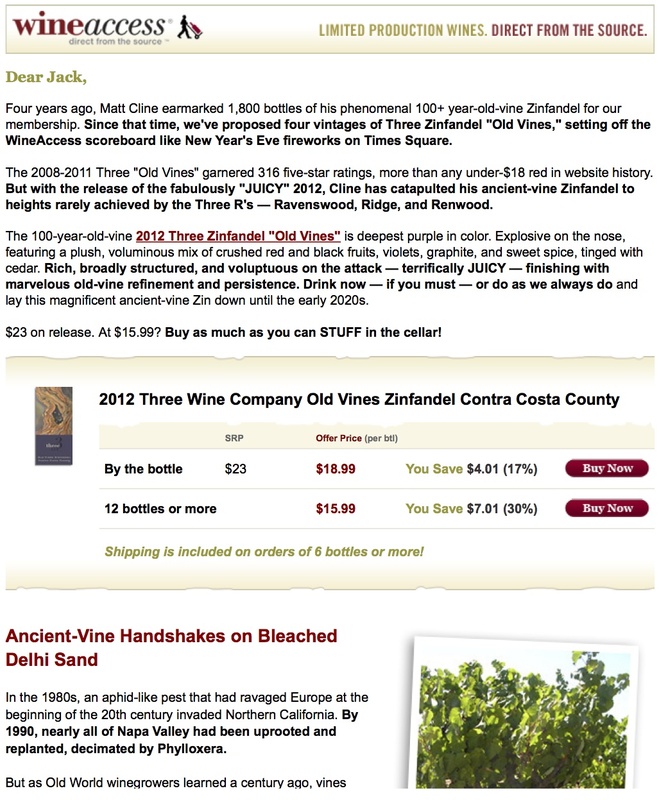 I have closely followed the rise of the flash sale site in and out of the wine world. While flash sale sites- even good ones- are not places to blindly purchase what comes up when you’re thirsty, if you know what you’re interested in, and don’t mind the occasional tidal wave of e-mail offers, one can make a fairly good score. Lot 18 has quickly become the best funded and fasted growing of the flash sale wine sites (they have also expanded into food, products, and experiences), but more importantly, they more than occasionally end up with the best available price in the country on reasonably rare wine of excellent pedigree. Which is why Lot 18 is one of the sale sites I most use and most recommend. 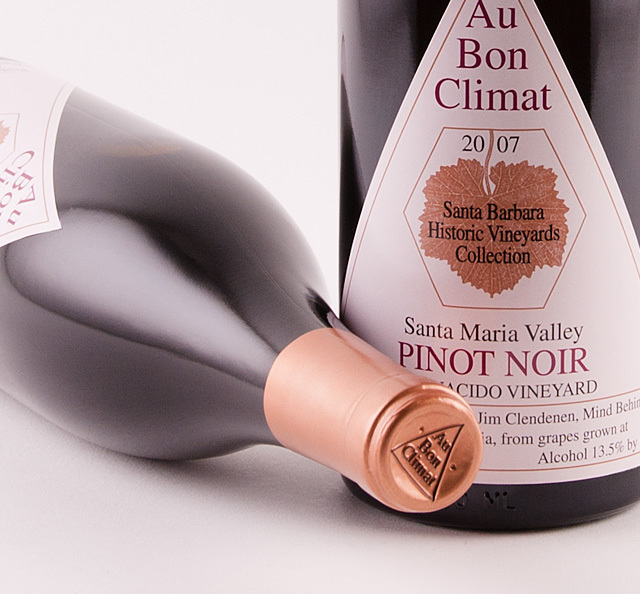 Case in point, I just purchased some Au Bon Climat Pinot Noir Bien Nacido Vineyard from 2007, an excellent vintage. With the free shipping for 4 bottles, it ended up being just over $30 per bottle, to my door. For those of you who are local New Yorkers, compare that fare to Morrell’s price of nearly $40 (before tax and shipping!) 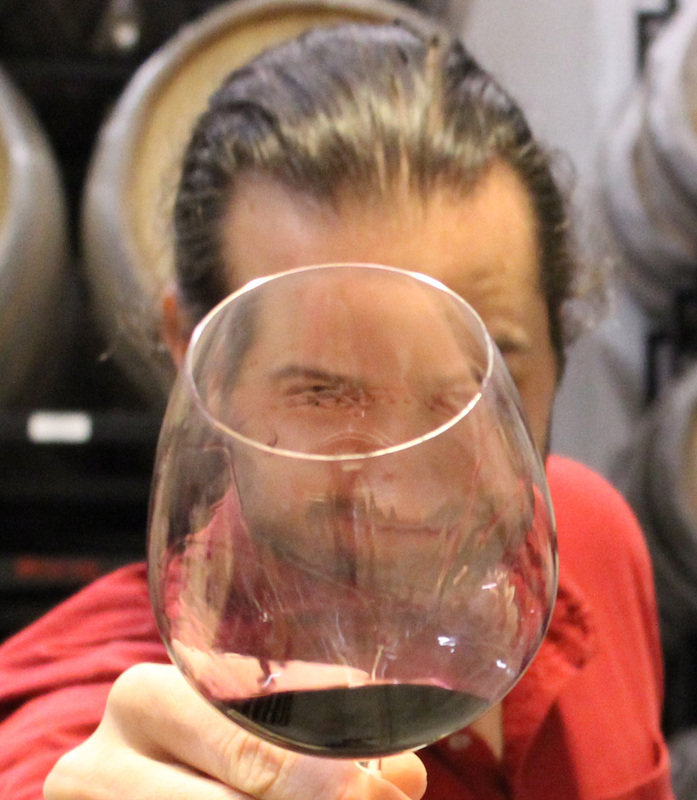 or Zachy’s next level tariff at over $50 for the exact same bottle of Au Bon Climat Pinot Noir Bien Nacido Vineyard 2007! 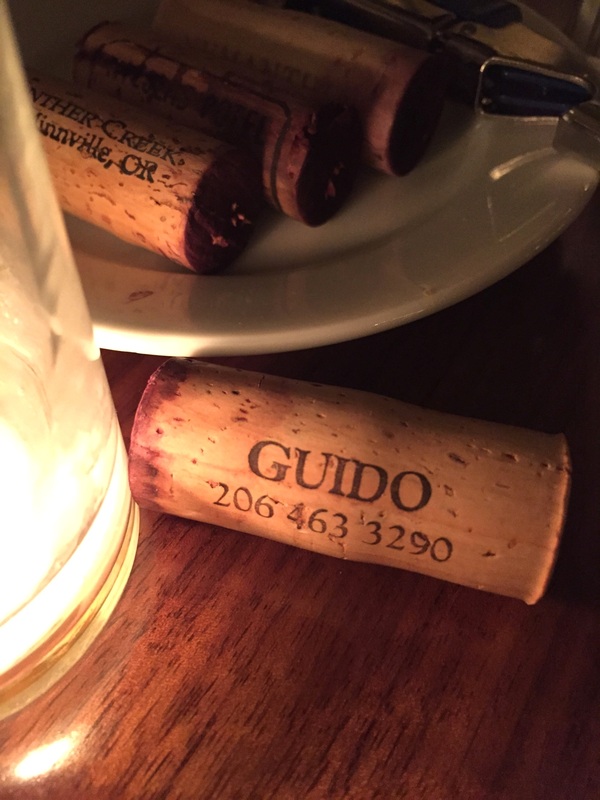 For those of you keeping Sideways score, in the film, when Miles saddles up to the bar at the Hitching Post, he is offered and consumes their recently bottled single vineyard Bien Nacido pinot noir. 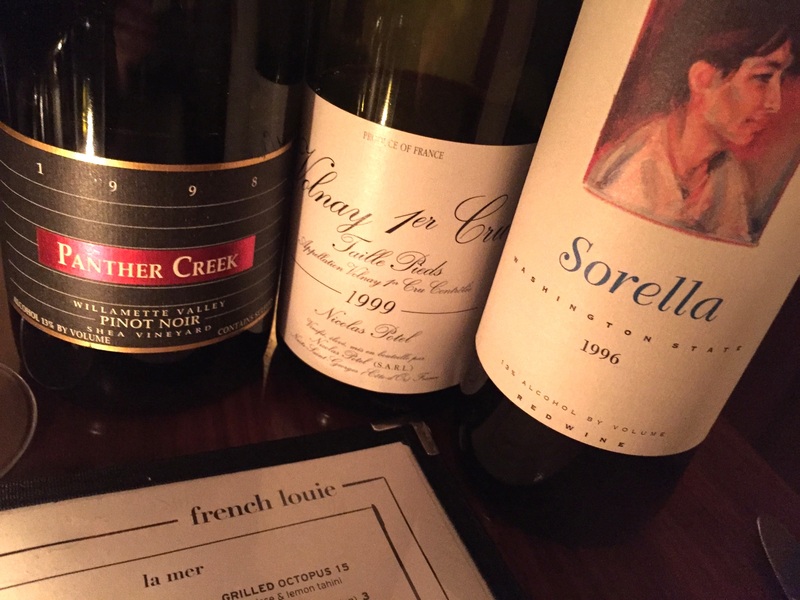 A number of winemakers are lucky enough to have access to this southern CA fruit, and I have tasted many a worthy expression of Bien Nacido syrah as well as pinot. Speaking of Sideways, I have long planned to address the palate swooning glory of a great merlot, which I assure you, I will get to some time before they release the sequel. But for now, if you’d like to get a head start on that discussion, stop by Apiary in Manhattan and order a bottle of ’97 Behrens & Hitchcock Napa Merlot with your strip steak. 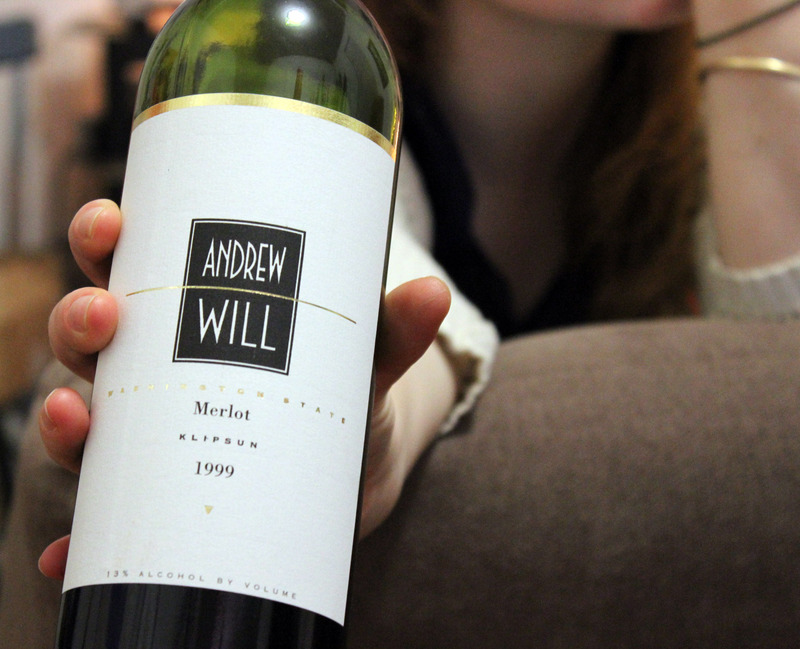 A nice merlot ages like (and makes up a sizeable percentage of) a good Bordeaux. But more on that another time. I’m going to have a little glass of this Sean Thackrey Lyra Viognier ’10 and call it a night. At the same time as the delightful ’04 Ruston Family Napa Cab, a Flying Horse Cabernet Sauvignon Napa 2004 was opened. While these were sold to me as “made by consulting winemaker Denis Malbec (of Chateau Latour fame),” to the best of my research, 2006 was the first vintage Malbec actually had his hands on. That being said, it’s an interesting and attractive Cabernet Sauvignon, none the less. David Byrne’s playlist is still having a Velvet Underground moment, which it turns out is due to the legendary Chelsea Hotel and its new owner who apparently has directed the property to no longer accept hotel reservations. Amidst speculation of what may become of the historic Hotel/apartment building, Byrne offers a brief history lesson on where the Velvets met the Heads, musically speaking. It’s worth listening, even if only for Nico’s nightmarish rendition of “The End” which make’s the Doors’ original sound like the opening act for Yo Gabba Gabba. I’m currently enjoying John Cale’s “Paris 1919” from his 1973 release of the same title. 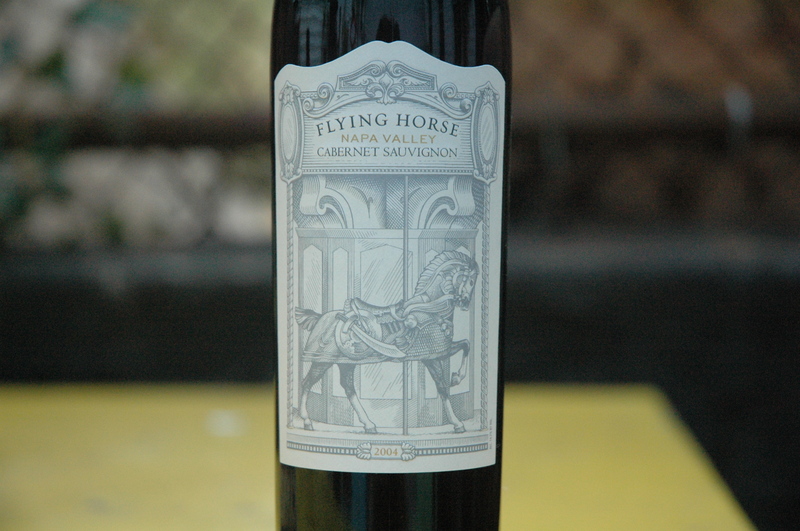 Flying Horse Cabernet Sauvignon Napa 2004 is deep, dark, and bordering on inky. The largely muted nose shows an unusual blend of chocolatey roasted espresso beans and crème de menthe. 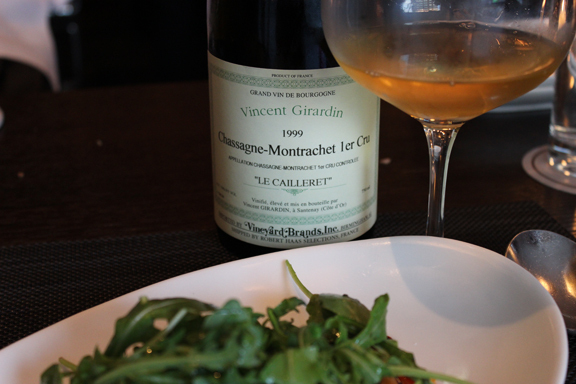 The last bottle from the same parcel was slightly oxidized, but only a touch, and was still quite drinkable. This one is a much better example of itself. 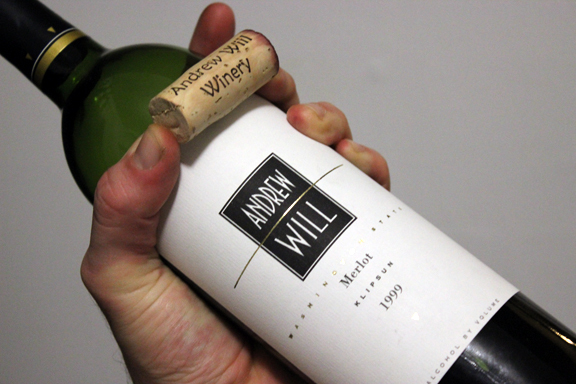 The mouthfeel is brambly and then broadly dry on the long tapering finish with a faint recollection of mint. 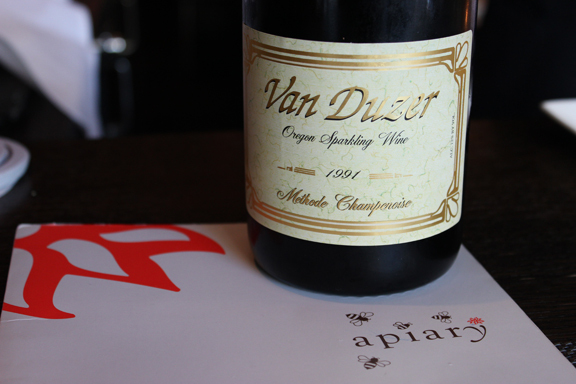 The palate shows deep red and black fruit, ash, and a touch of vanillin over a larger presence of glycerin. The prevalent tannin needs a little bit more bottle time to settle down, but given its weight and depth, it’s integrating nicely. 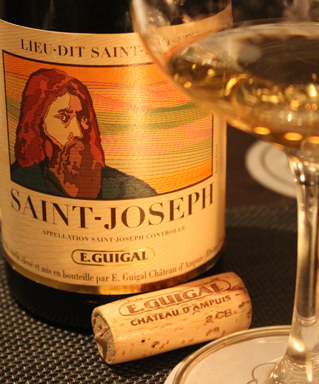 This wine would be as comfortable accompanying a steak as it would a bold to creamy cheese selection, and it will only get better for the better part of another decade.